In many offices, the memo that “an update is available” can elicit many moans and groans among employees. A new version of any software can make employees less productive if they don’t know how to use it. There are a few simple ways that you can manage organizational change and ensure effective task management by teaching employees about new features as soon as they come out. This way, the updates can be utilized and employees will look forward to new content since they will better understand how it works. Look at 3 ways to make a managing organizational change better. 1. Hold a seminar for new updates. Some new content can be extensive, with a lot of changes and features to learn. In this case, it can be wise to hold a seminar for all employees to explain managing organizational change and ensure effective use of software updates. 2. Put out a memo for smaller updates. Updates may be simple, with very small changes that may not even be noticeable. Sending out a memo lets employees see exactly what was changed so that they can have peace of mind about new updates and utilize content for the most efficient task management. 3. Provide employees with a “cheat sheet” for new content. 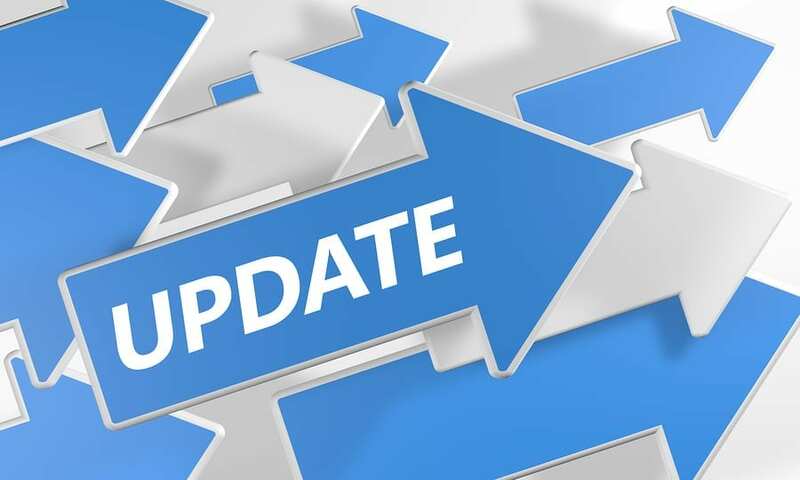 When new software updates are introduced or extensive updates are installed, a seminar may not be enough to ensure that the new content is utilized with maximum efficiency. A “cheat sheet” is a good way to help employees with managing organizational change and keep them using the new content while they get used to it. Include hot keys, pictures of new buttons and what they do, and the most important content that you need them to start using on a regular basis. Use index cards, hard stock paper, or laminated printouts that employees can attach to their computer screen or stand up on their desk for easy viewing.